I know, I know! New Year's Day was just last week. 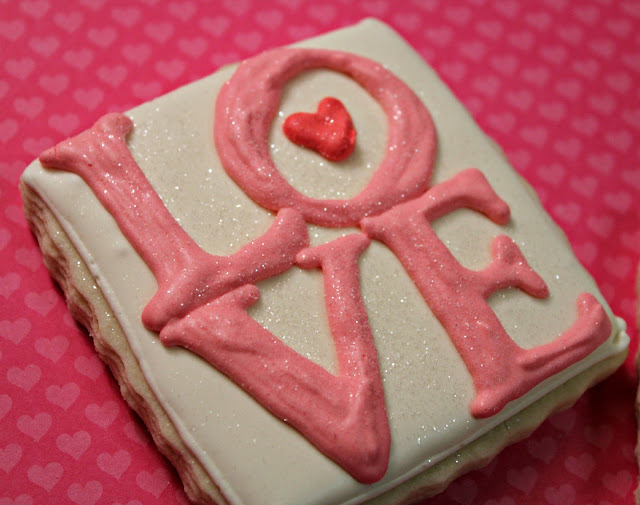 Valentine's Day cookies already? 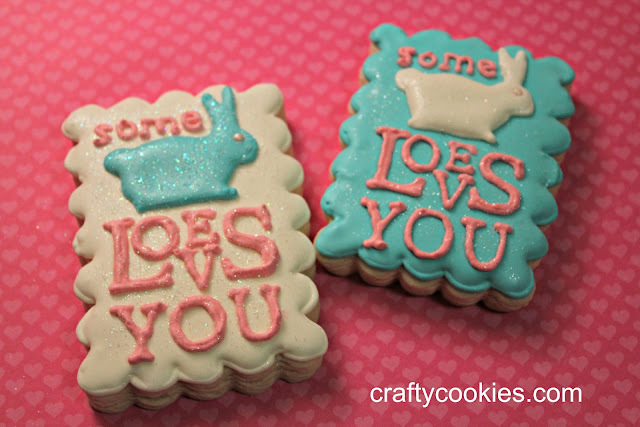 Actually, I'm not really counting these as Valentine's Day cookies because they're for my grandmother who loves bunnies. When I was born, she allegedly wanted to name me 'Bunny', but thankfully my mom wasn't listening. 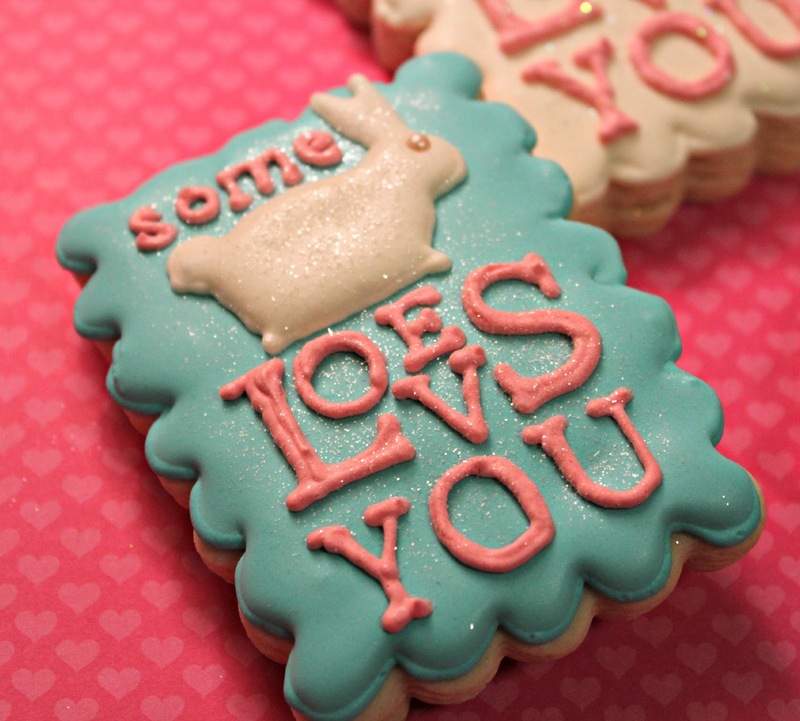 I got the idea for the cookies while browsing Erin Condren's site drooling over the cute paper products she sells. 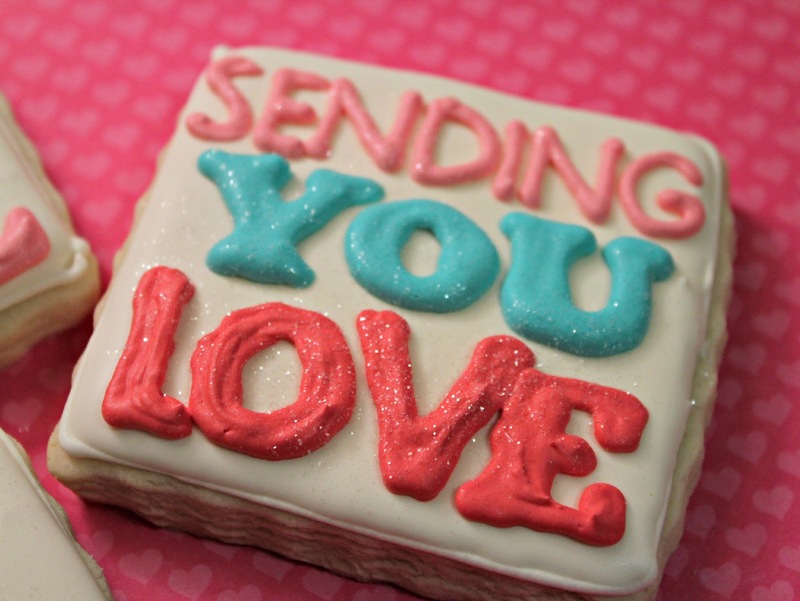 When I saw this, I knew I had to make it into a cookie and send it to my grandma. I sprinkled disco dust on top to give the bunnies a little shine. 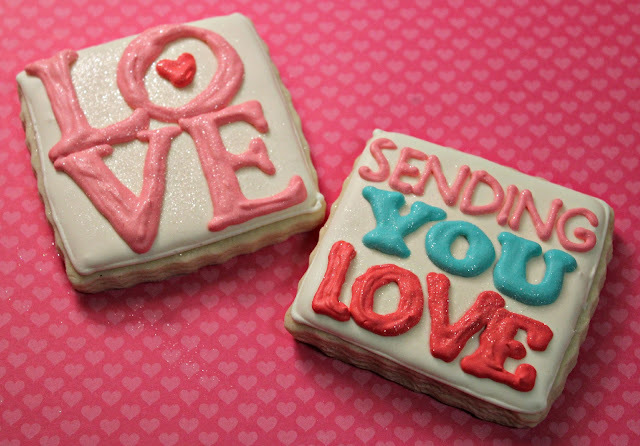 While I was at it, I did try my hand at some love themed cookies to include in the care package. I guess it's never to early to get inspired! 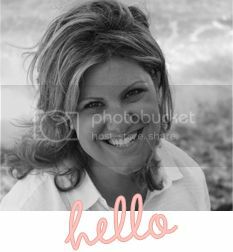 I hope you all have had a great start to the New Year! Since my birthdate is the 13th, the number 13 has always been my lucky number. I'm hoping for a great 2013!